Offers many services, including laser hair removal, make-up, facials, tattoos, slimming machines, teeth whitening, and manicures and pedicures. Push your self-esteem to the next level with Soin et Beaute. 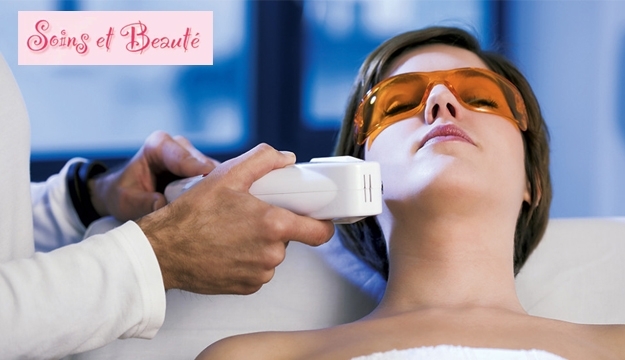 Guaranteed fast and satisfying results for your beauty needs. 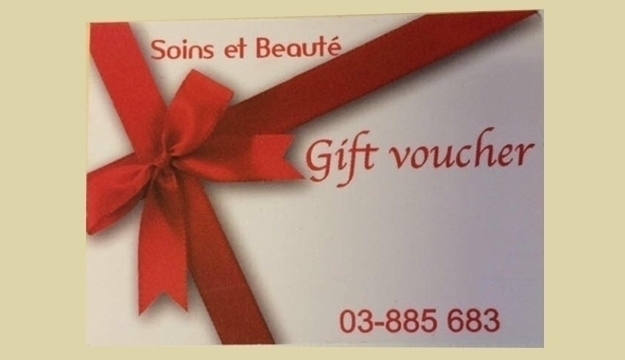 Soin et Beaute gives you professional experts who will advise you with the most professional guidance under the general supervision of Dr. Abi Younes. There is no doubt that Soin et Beaute is your perfect companion for this journey.